We always try to plan a winter escape to someplace warm. Miami Beach has always been a favorite destination. Our little boy loves the Beach, can you tell? Beach portraits always show such authentic emotions and are so much fun to capture. If you want to get the most of any family portrait session at the beach try starting early on the day. Sunrise provides beautiful soft light that will make your images look amazing. Not an early bird? No problem! You still have Sunset for gorgeous shots. The different tones and unique colors you get are priceless. 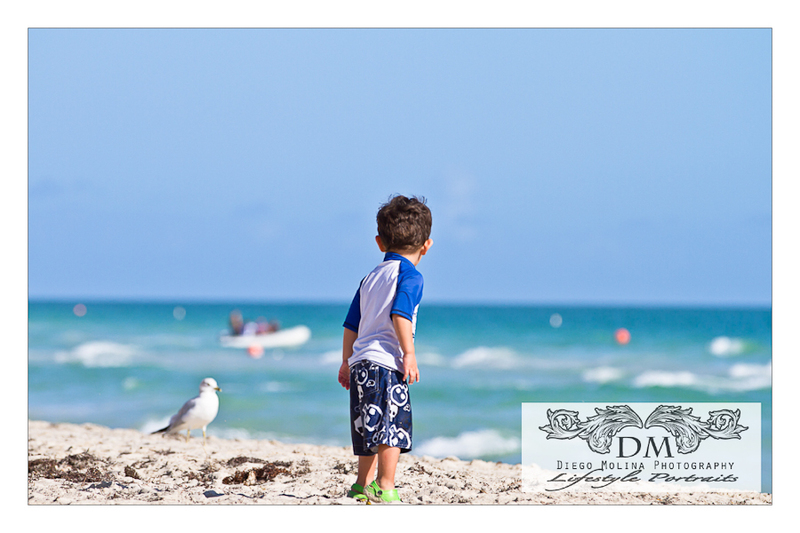 Diego Molina Photography specializes in lifestyle children photography in Miami & South Beach. 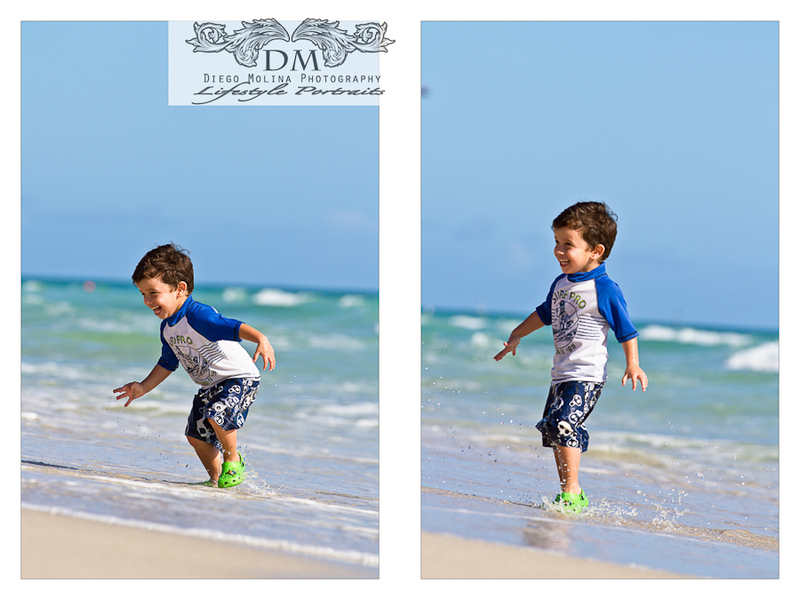 If you want to schedule a luxury lifestyle photography session in Miami Beach.